The Play Pro II - Recpaint models coming from the Play Pro II family have been developed to allow the player to reach and perform at the highest possible skill level. The new Recpaint has an unmatched tacky grip while sticky enough to land even the hardest balance tricks, but glossy enough to readjust and correct balances while playing. 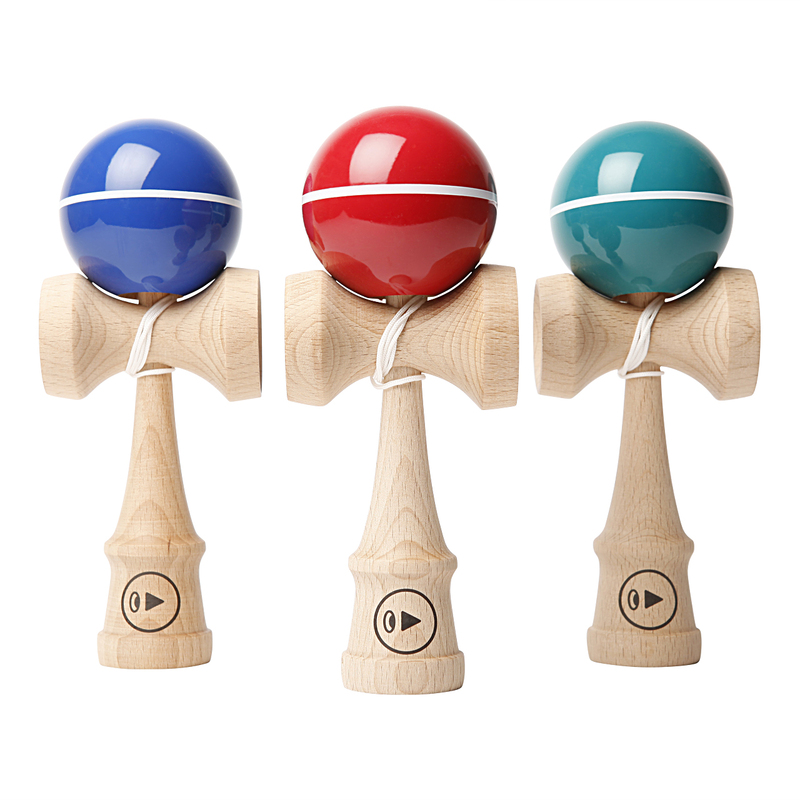 The basis for the Recpaint series is the Play Pro II Ken Shape with its optimal balance characteristics. In addition, the tama (ball) hole size and shape was improved. A two millimeter enlarged diameter allows easier spiking, while an adapted drill angle has increased the control between the Ken and the ball. The Play Pro II – Recpaint series is our whole pride. 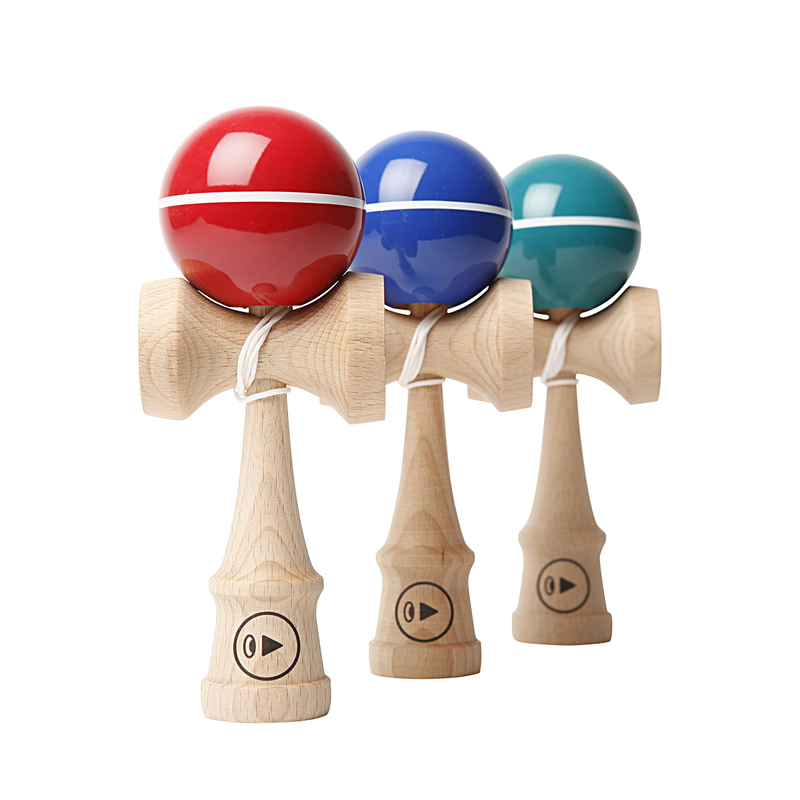 It allows the player to reach the highest skill level in the Kendama game. New super sticky Recpaint for optimum balance trick performance. Customer evaluation for "Play Pro II - Recpaint - Slick green"
Der Grip ist wirklich super, genau wie beschrieben. Alles in Allem zu empfehlen. 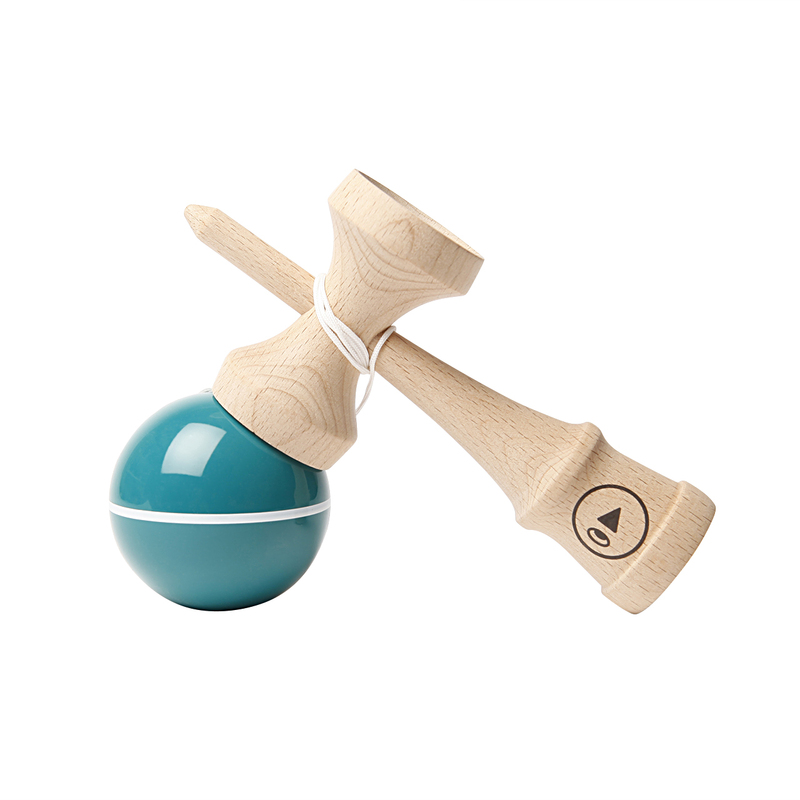 Das Kendama ist sehr schön hochwertig verarbeitet was man direkt merkt wenn man es in die Hand nimmt. Der Lack ist super, und es spielt sich sehr angenehm. Lieferung ging super schnell.